Social media has changed the world of communications. Today, publications expect reporters to create content for a variety of media channels, not just a single medium, and to do that they are increasingly utilizing social media. Journalists are now working with the added pressure of creating blog articles, social media messages, and in some cases video in addition to researching and creating news stories. . In the spring of this year we asked 246 Canadian journalists to find out how the inclusion of social media into their processes has affected journalism in Canada. In the fifth edition of Cision’s Social Journalism Study we have found that journalists have a love/hate relationship with their social channels. They love to publish and promote their content, but they dislike how social engagement may be eroding the foundations of journalism and its values. Less than half of those we surveyed said social media has benefited journalism, yet 78 per cent say they still use it for work. Of those who do use it for work, an overwhelming 95 per cent use it every day. 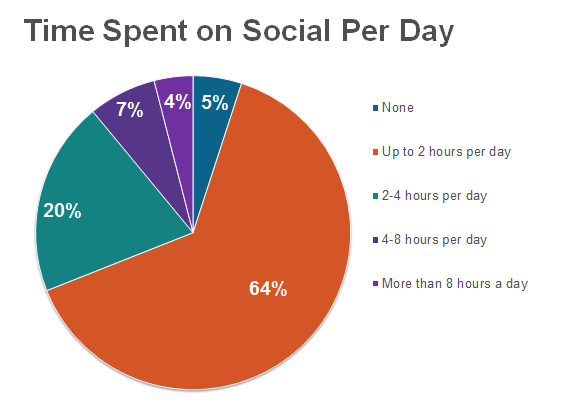 Some spend as much as half an average work day on social channels. The real question is how can communicators’ awareness of this behaviour help them to better reach the media and thereby inform the public? In three chapters we’ll answer these questions and provide deeper insights into how professional journalists use social media to do their jobs. Finding 1: Most Canadian journalists spend a quarter of the work day on social media. When we drill deeper we find that newspaper and online journalists are the most active, with 41 and 40 per cent of respondents saying they use social platforms for more than two hours a day. Only 20 per cent of magazine journalists reported the same. Age is also a factor with 46 per cent of young journalists (aged 18 to 27 years old) report two or more hours of use a day. Only 32 per cent of older journalists (age 45 and older) indicated they used social media with the same frequency. Think about how that fits into their work flow. All content creators fall into publishing and content consumption habits. 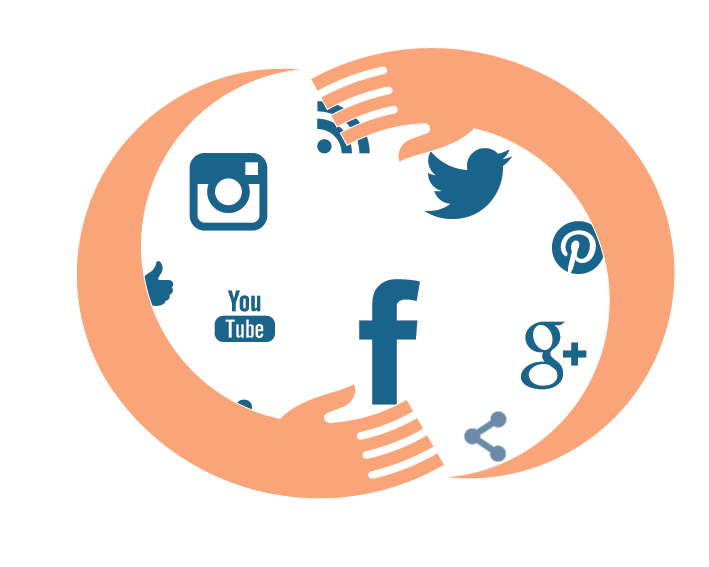 Use social media monitoring to notify you when journalists you care about are active online. Find the best time to engage and boost the likelihood your content will land in their feeds when they are online. We then wondered, if journalists are spending so much time on social platforms, what are they actually doing there? Finding 2: Journalists use social media to promote their own content and gather information. We asked reporters for the two most important uses of social media for their work, such as publishing and networking. That aligns well with our finding that 67 per cent said they used social for sourcing information. While journalists find facts and content through social, only 46 per cent found social platforms valuable for networking. 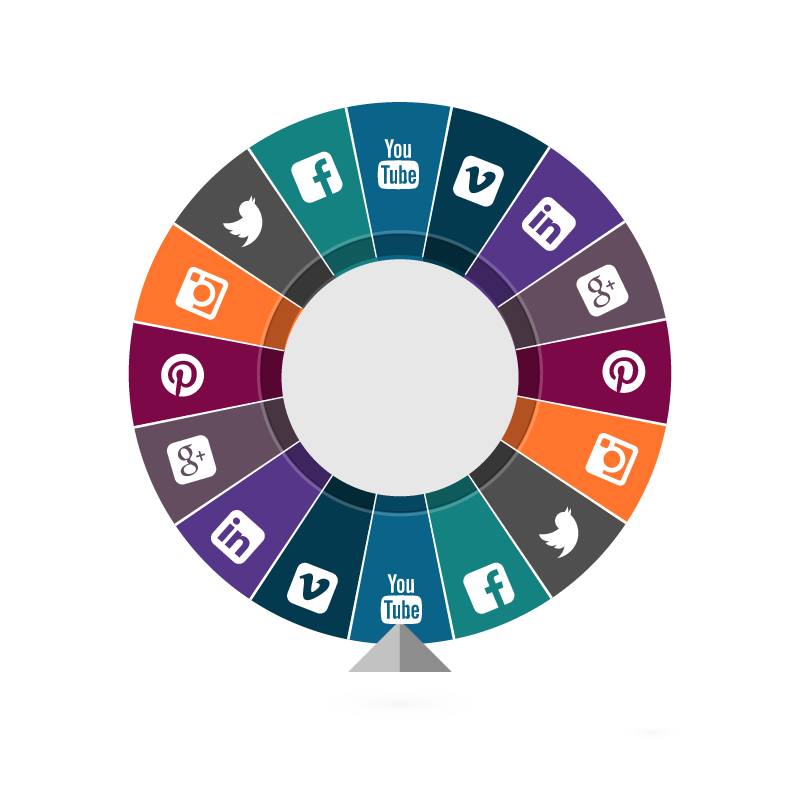 Regularly share your content across the platforms your target journalists utilize most. That way, it’s more likely to appear in their feeds as they start researching a story. 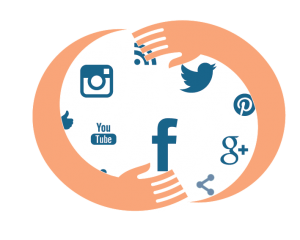 Take that a step further by engaging with them directly on social media to keep your brand on their radar and try to turn online connections into a real-life relationship and press for your brand. 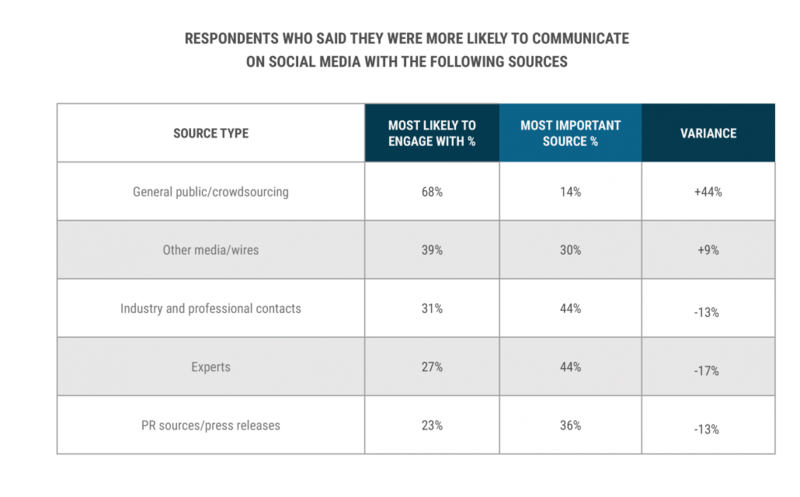 Finding 3: Social media has made journalists more reliant on PR professionals. Our 2016 survey found that only 29 per cent respondents said social media made them less reliant on PR professionals. That is down from 38 per cent in 2013. At the same time, this year almost half, 47 per cent, of journalists said that the stories PR practitioners provide are reliable. Again, this is up from 2013, when just 40 per cent said the same. More good news is that 78 per cent of respondents said that they had good relationships with PR professionals. So, while fewer than half of our respondents admitted to trusting PR professionals, more than three quarters do like them! Finding 4: Journalists engage most with audiences they find least valuable. With more than 60 per cent of Canadians on at least one social platform, filtering a social feed to find accredited sources can be a challenge. 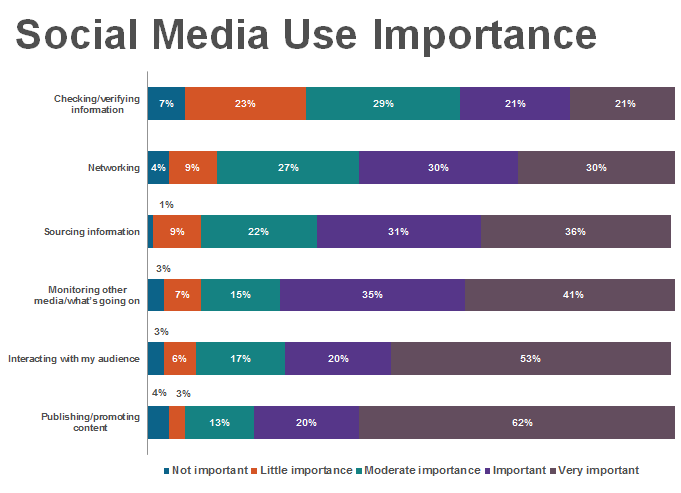 Almost 70 per cent of our respondents said they were most likely to interact with the general public on social media. Only 31 per cent said they were most like to engage with industry professionals and 27 per cent said experts. When asked which audience they found most valuable, the answers inverted. Only 14 per cent of journalists said the general public is their most important information source, while 44 per cent said industry professionals and experts are of the greatest importance. News releases and PR sources are the second most important information vector that journalists engage with. While journalists don’t identify the public as terribly important on a one-to-one basis with experts, they absolutely value engagement with their readership. This year 86 per cent of respondents agreed that using social media for work means they are more engaged with their audience. Support journalists in their changing roles by providing more enriched content opportunities, give them something to film, tweet and write about. Finding 5: Social media encourages speed over analysis. Canadian journalists believe that social media has had a significant impact on the journalistic profession. In fact, 76 per cent report it has fundamentally changed their role as a journalist. Less than half, however, feel that this impact has been a positive one and nearly three quarters of respondents believe that social media encourages journalists to focus on speed rather than on analysis. Finding 6: Respondents fear an erosion of journalistic values. More than half of the journalists we surveyed said they couldn’t do their job without social media. That’s an 11 per cent increase from 2012. 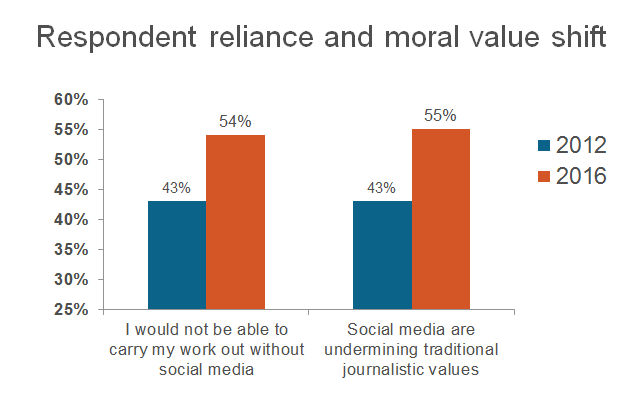 What’s worrying is that a nearly equal proportion of respondents said that social has undermined the traditional values of journalism, 43 per cent said so in 2012 and 55 per cent said that this year. There are debates about whether social reporting on issues, in the moment, can produce inaccuracies in reporting which can spawn conspiracy theories or lead to false accusations by the public or police. Not everyone feels this way. Our research found that the more a writer uses social media for their work, the less concern they have with its moral quandaries, such as cyber bullying, trial by court of public opinion or the dissemination of false information. Nearly 70 per cent of journalists who spend four or more hours a day on social say that social media has a positive impact on journalism. 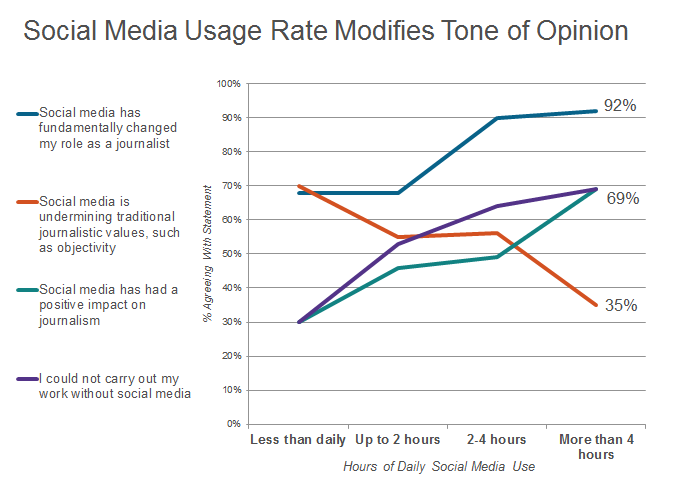 For those who use social infrequently, or less than daily, only 30 per cent say the same. These journalists are also the most likely to say that social undermines journalism, at 70 per cent. Don’t pitch a journalist blind just because you see in a Twitter profile that a journalist writes for a targeted publication. Review how often they share content and how they engage with the public. Don’t waste your time using social to pitch journalists who do not engage on social media. 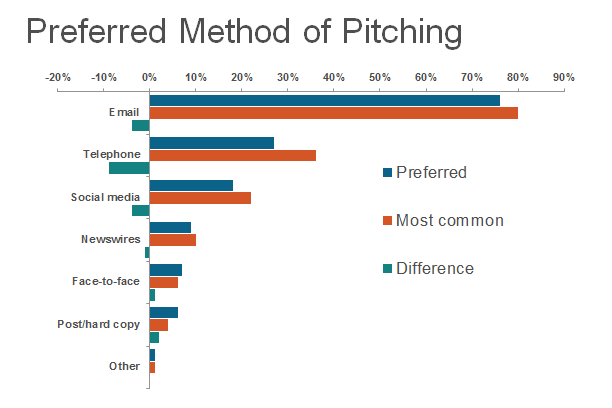 We asked journalists for their two most preferred ways to receive a pitch and 76 per cent chose email. Good news for PR pros: you’re doing this right. Nearly 80 per cent of respondents reported email was the most frequent method by which they receive pitches. While journalists are spending multiple hours per day on social, only 18 per cent prefer to receive pitches through that channel. That’s even lower than the result for phone pitching, which only 27 per cent said they prefer even though 36 per cent said phone was the most common way to receive a PR pitch. This indicates that reporters are being called as much as 9 per cent too often. For story sourcing, 64 per cent of our respondents said they use social networks like Facebook to gather ideas while just 57 said the same about Twitter and other microblogs such as Snapchat. While social media appears to be a solid research tool, its greatest value for journalists is the promotional capacity offered by sharing stories on social networks..
More than 70 per cent of journalists use both Facebook and Twitter to publish content; fewer than 50 per cent do the same on blogs, YouTube, Instagram or LinkedIn. Twitter isn’t the only place where you can reach out to journalists. It might not even be their most active medium. You might have more luck pitching to a journalist’s professional public facing Facebook page, or their YouTube channel. By working closely with your journalists and paying attention to their needs you can play an increasingly important role in connecting them to valuable information and sources. Whether you do it on social media or by email, using a robust media database helps you find better information faster. Cision and Canterbury Christ Church University conducted an online survey about the uses, behaviours, attitudes and perceptions of social media among journalists. 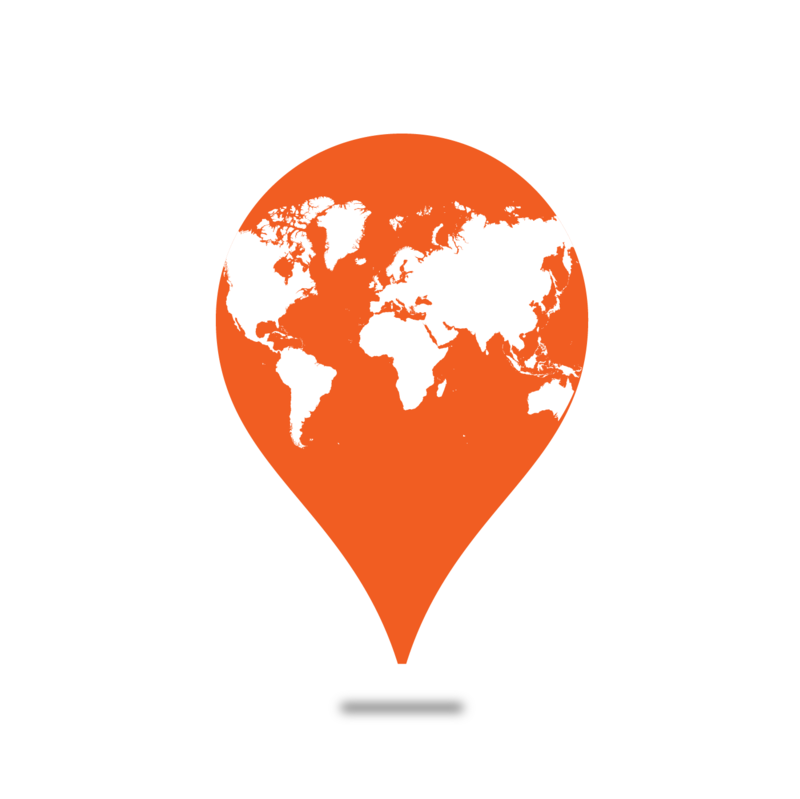 Respondents were taken from Cision’s media database of more than 1.5 million influencers globally. This particular report takes a closer look at Canada and is based on 246 responses from journalists and media professionals collected during March and April 2016. Throughout the survey the term ‘journalist’ is used to include all media professionals, e.g. researchers, editors, bloggers etc., who took part. The survey is designed to enhance the media industry’s understanding of social media uptake and the impact of social media technologies and processes on journalists’ work. 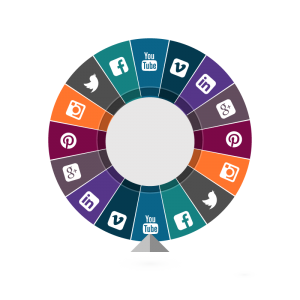 Cision conducted this survey on an annual basis to continue to inform on best practice within the PR and communications field and to deepen the industry’s understanding of how journalists and professional communicators use and value social media and other resources. The research examined patterns of social media adoption by journalists, how and what for social media is used in journalists’ work, and how they view the impact of social media on journalistic practices and the profession.